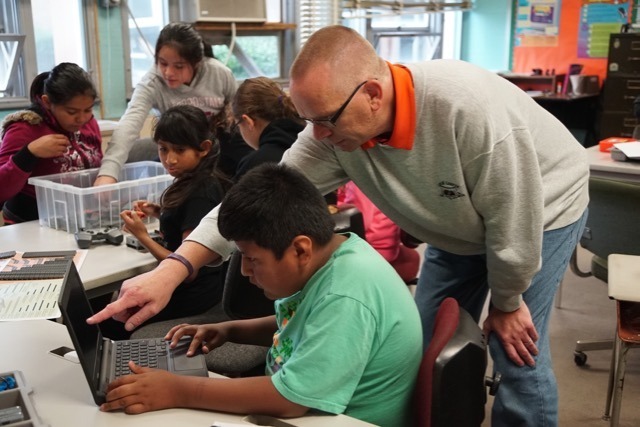 Our students in Grades 3-5 are enjoying their time in the Wildcat Fab Lab this school year. 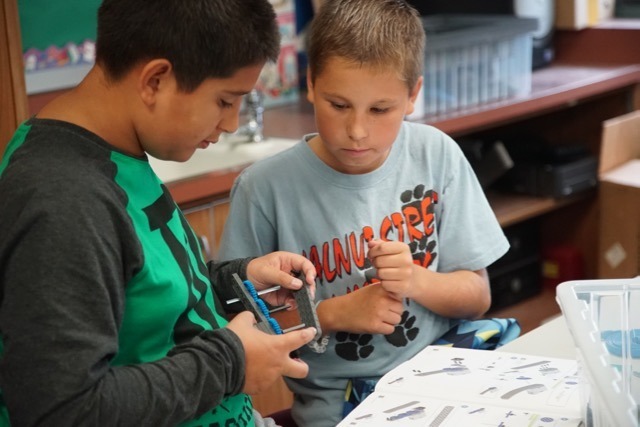 Walnut Street Elementary School updated the existing technology program to include hands-on engineering, physics, and robotics challenges with a generous grant from the Grunin Foundation this summer. 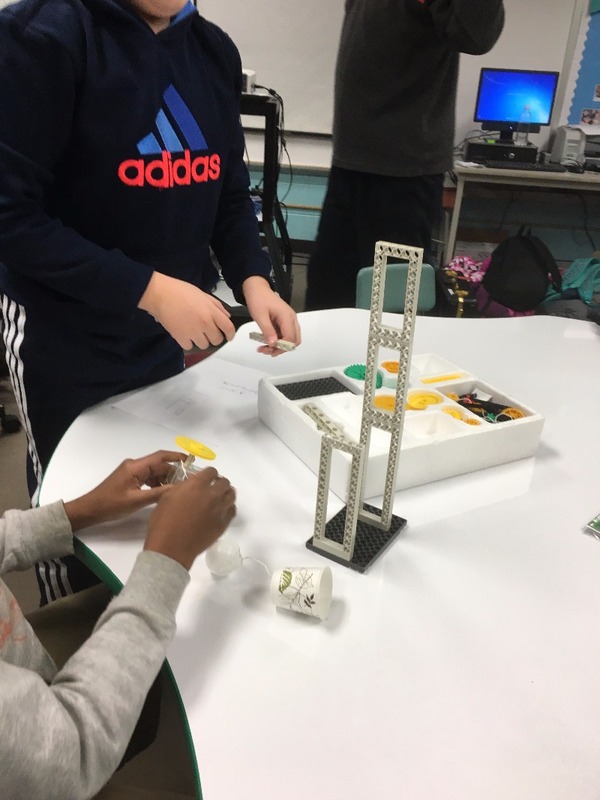 In Grade 3, our students are beginning to explore the engineering design process using Kapla Blocks and Lego Simple Machine kits, while also using Google Apps for Education to share their ideas with their classmates. Mr. Wycoff is guiding cooperative physics challenges with our fourth grade students. 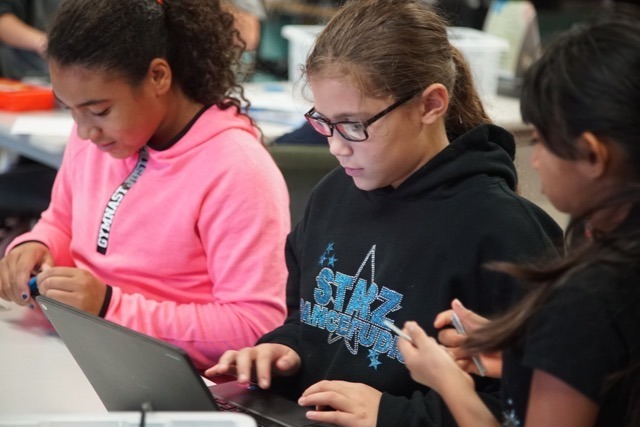 In time, fourth graders will be applying their knowledge of engineering and physics concepts while exploring control of hardware with computer technology. 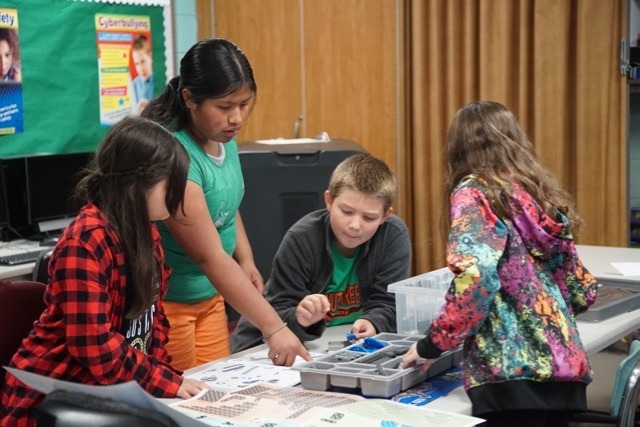 Teams of fifth grade students have begun exploring Vex IQ robotics components. 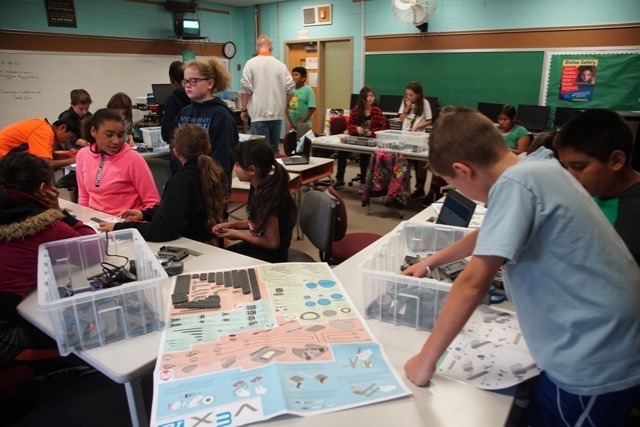 Throughout the year, they will be using these components to build operational robots that can perform functions using block programming. 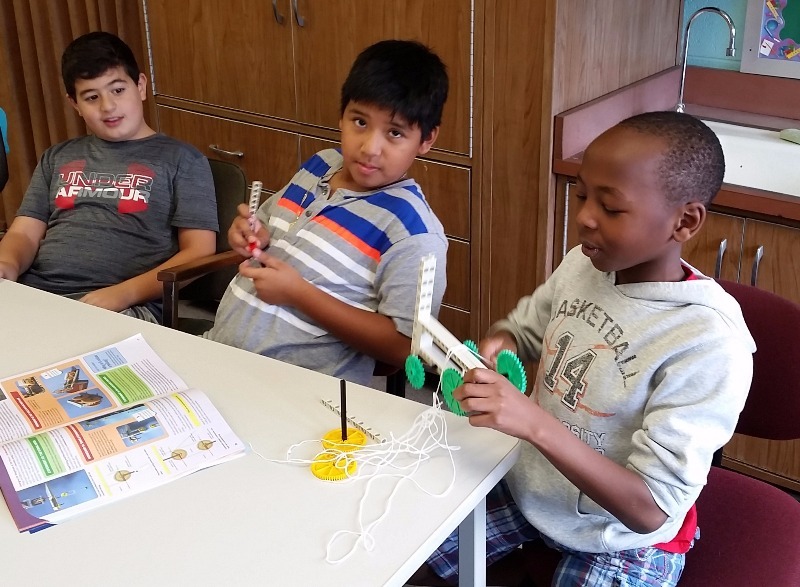 Walnut Street Elementary School is excited to offer the opportunity for our students to work cooperatively to solve problems while being exposed to 21st century skills that will prepare them for college and careers of the future.